The Office of Lieutenant Governor Shan Tsutsui and the R.E.A.C.H. Initiative are accepting applications for the 2016-2017 school year. Intermediate/middle public school educators are eligible to apply. 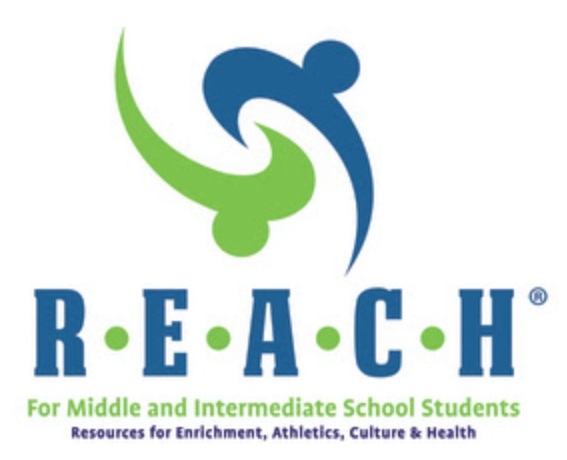 The application period is from Wednesday, June 1 to Friday, July 1, 2016 by 3:00 p.m.
R.E.A.C.H.’s mission is to ensure all public school students in grades 6 to 8 receive the academic and community-based support they need to stay on track toward high school graduation, engaging them in a broad-base of programs and activities, outside of regular instructional hours, in the areas of academic enrichment, arts and culture, and athletics. Studies have shown that after-school programs not only keep students safe and engaged in learning, but also help improve their academic performance, school attendance, behavior and health. This past school year (2015-16), 19 public middle/intermediate schools benefited from the program. Since the initiative was launched in 2013, 25 public middle/intermediate schools from across the State have benefited from the R.E.A.C.H.